Edited by Steven Rothman & Nicholas Utechin. 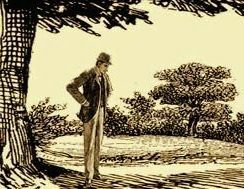 The Baker Street Irregulars and The Sherlock Holmes Society of London, under the imprint of The Quartering Press, are pleased to announce their first joint publication: To Keep the Memory Green, a collection of essays by friends and colleagues honoring the memory of the late Richard Lancelyn Green. The essays in this beautifully produced volume, drawn from Richard’s family and his many friends both in and beyond the Sherlockian world in Britain and the US, reflect the man they knew and admired. Included are contributions from June Lancelyn Green, Douglas Wilmer, Owen Dudley Edwards, Cilla Lancelyn Green, Philip Porter, Peter Horrocks, Brian W. Pugh, Doug Wrigglesworth, David Drummond, R. Dixon Smith, Sir Christopher Frayling, Marina Stajic, John Michael Gibson, Andrew Malec, Scirard Lancelyn Green, John Nichols, and Jonathan and Elaine McCafferty. To complement the essays, Steven Rothman has compiled an exhaustive bibliographical checklist of Richard’s writings. Includes 24 pages of illustrations with captions. 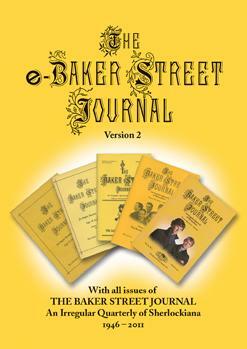 In addition to the regular edition described above, there was a limited, numbered edition of 50 copies, signed by Steve Rothman and Nick Utechin, as well as by Douglas Wilmer, Mike Whelan (“Wiggins” of the Baker Street Irregulars) and Guy Marriott (Chairman of the Sherlock Holmes Society of London).